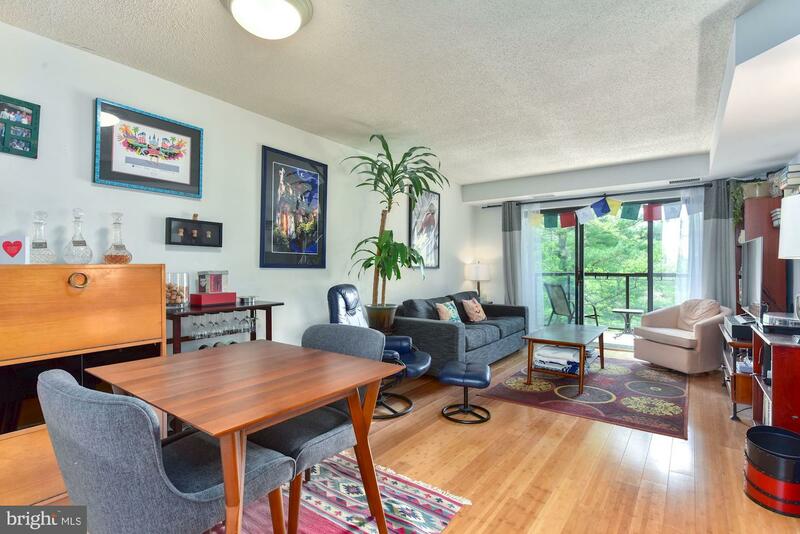 Do not miss this freshly painted 2 bedroom 1 bathroom condo in Ballston that sparkles! This property boasts a well sized first bedroom with large walk-in closet and second bedroom with storage. Inviting open concept kitchen with breakfast bar overlooks generously sized living room with hardwood flooring and patio for fresh air. Condo is end unit with only one set of adjacent neighbors and is the closest unit to building amenities, such as the gym, pool and also overlooks one of the building's patio areas. Condo is delivered with one assigned parking space in secure garage. The Ballston 880 Building has been newly renovated with a more modern look, with renovation complete in March 2019. The building offers concierge front desk service, conference center with wifi, party room with billiards and poker tables, media room, gym, pool and two patios with grills. It is located in the middle of Ballston nightlife, near the new Ballston Quarter district, with restaurants and retail. It is also equidistant to Ballston and Virginia Square Metro stations and has easy access to major commuter routes 50 and 66. A great opportunity in a great location! Spacious 6 Bedroom, 3-1/2 Bathroom Colonial with high ceilings, hardwood throughout and original craftsmanship. Main floor master suite with full bathroom. Large formal dining room, new appliances, updated bathrooms and fresh paint throughout. Fully finished lower level in-law suite with kitchen. Detached garage with paved driveway. Walk to metro, hospital, parks and recreation. A beautiful hardscaped walkway welcomes you to 5722 25th Road N. Impeccably maintained all brick, colonial in sought after Lexington Village featuring 3 levels, 3 bedrooms, 2 full bathrooms, 1 car garage and bonus three season room. Flooded with natural light and gleaming hardwoods. Updated and expansive, open concept eat-in kitchen features granite countertops, oak cabinetry and sleek, stainless steel appliances. The sun drenched three season sunroom features French doors leading to a rear deck that overlooks the expansive and beautifully landscaped yard. The upper level includes 3 generous sized bedrooms and full bath accessed from the hallway. A fully finished lower level with walk out, offers ultimate flexibility, full bath and stackable washer/dryer. Lexington Village is located just a few blocks to Lee Harrison Shopping Center, Starbucks, Harris Teeter, District Taco and Duck Donuts, with easy access to Ballston, Rt. 66 and Washington DC. 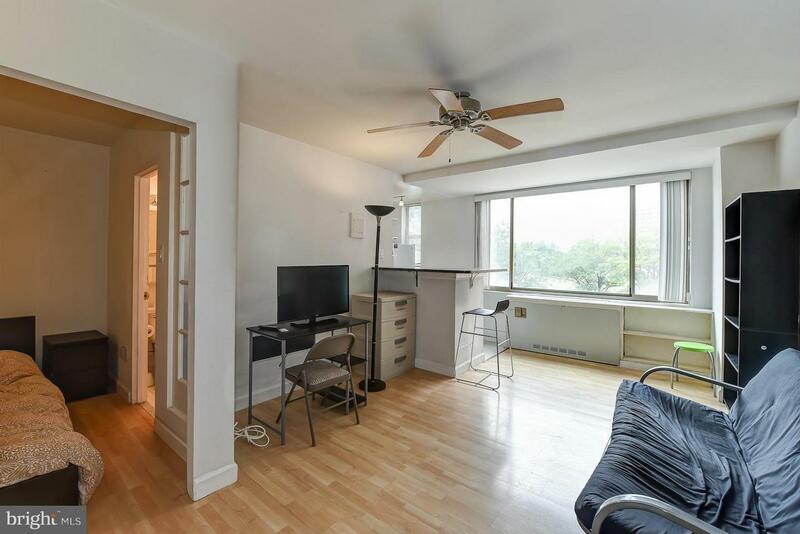 Charming, updated, unfurnished jr. 1 br w/ ample storage & wood floors in the heart of Rosslyn. Amenities including concierge service, a huge pool, on-site dry cleaner, hair salon, gym, rec center, playground, and conv store. Just minutes to Metro (B, O & S), Pentagon, Georgetown, bike paths & DCA. All utilities included except for cable/wifi included! Off-street parking available for rent. Ideal urban convenience in North Arlington! Welcome to this spacious and sunny one bedroom, one bath condo at The Astoria. This unit features a renovated and open kitchen, in-unit washer/dryer and south facing balcony with a lovely view of open green space. There is a large bedroom, good closet storage, and overall efficient use of space. This unit comes with a garage parking space and extra storage unit. The building is also pet (20 lb dog/cat) and investor friendly (min 6 mo lease). Amazing amenities include building front desk/security, pool, fitness room, library, club house, bike storage, and tennis courts. 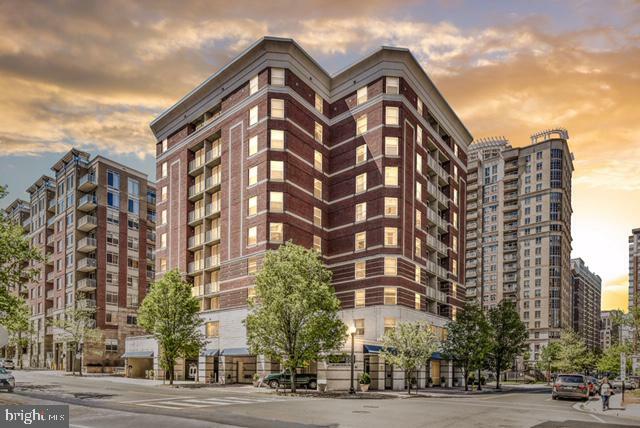 Easy access to both Courthouse and Rosslyn Metro stations along with Metrobus stop in front of the building which offers an express option into DC. The grocery store Mom's Organic is across the street. 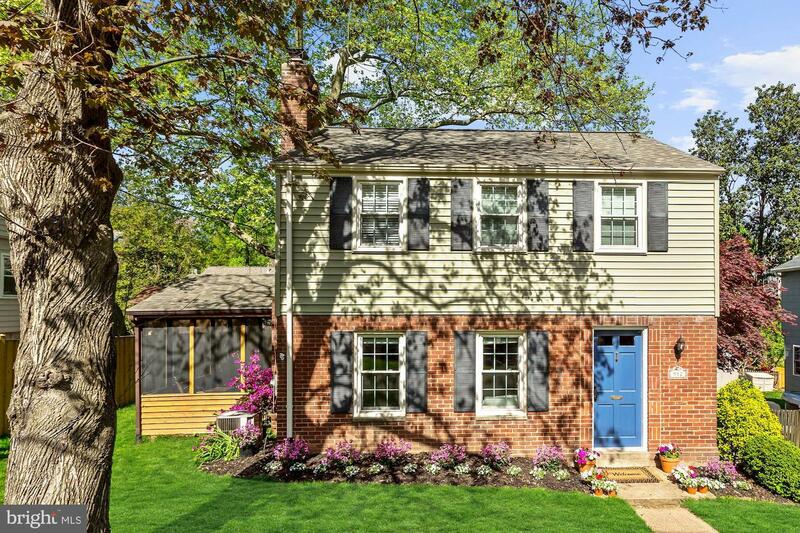 Lovely brick colonial in Madison Manor, walk to metro, parks, school and Westover! 3 bedrooms and 2 bathrooms, kitchen and bathrooms renovated in 2013. Fully fenced in back yard, covered carport parking just off of the kitchen. Utilities are not included. Listed by and of McEnearney Associates, Inc. 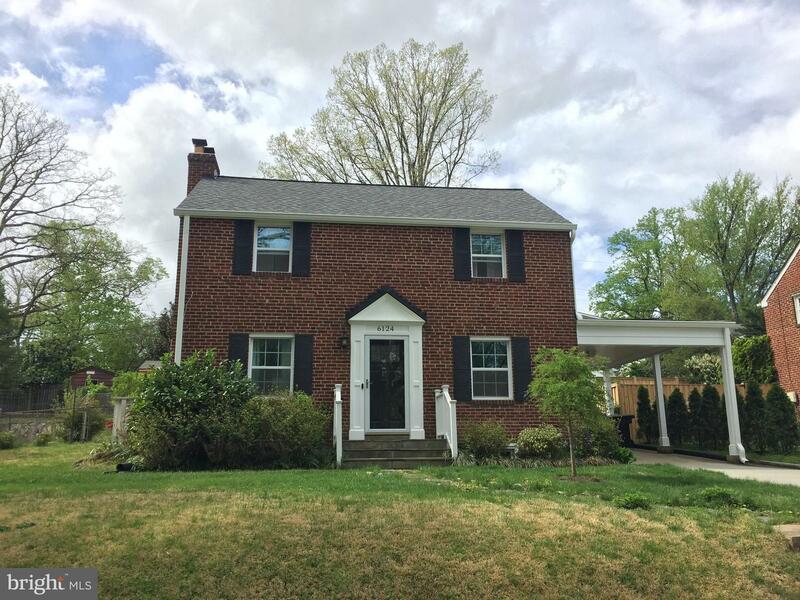 Updated 3 bedroom 2 bath classic colonial in sought after Dominion Hills neighborhood. 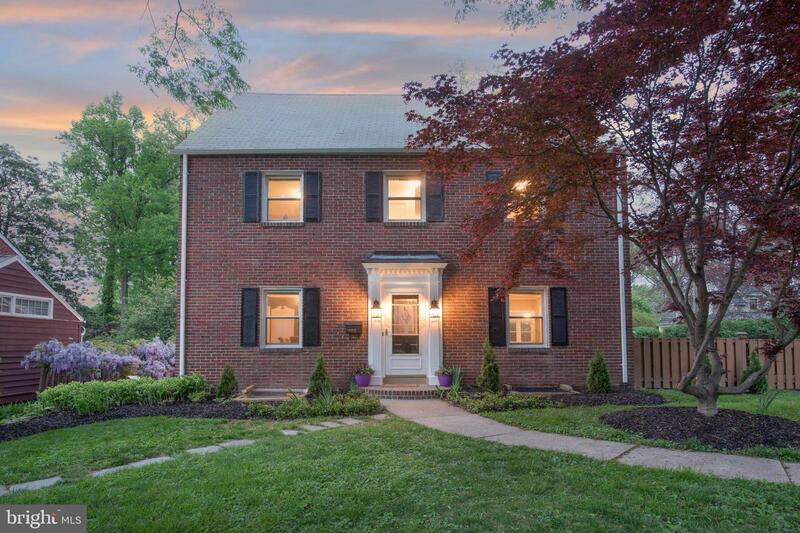 The charming residence includes refinished hardwoods, modern kitchen & baths, and a newly renovated finished basement. Kitchen has granite counters, stainless appliances & 42" cherry cabinets. Basement is designed with an open layout that is great for entertaining and includes a full bath. Expanded closets & updated bath on the upper level & attic with flooring for extra storage. 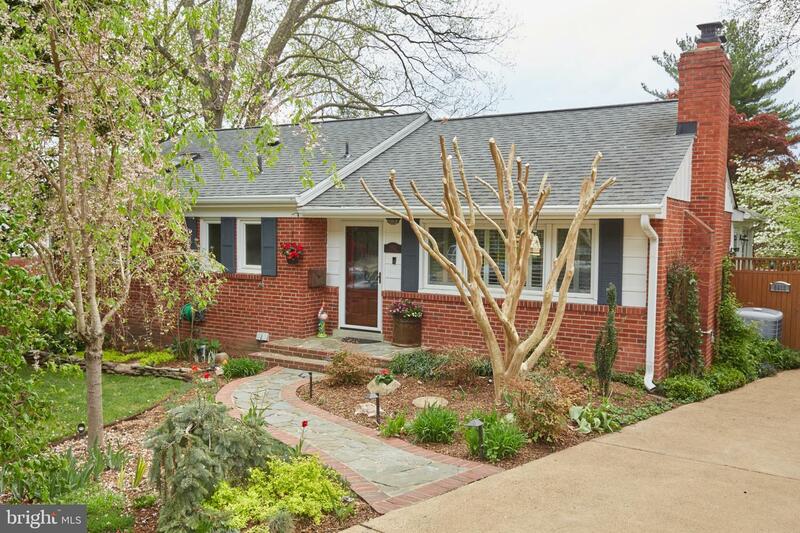 Enjoy the fenced yard with mature trees, flagstone patio, and screened-in cedar porch. Natural light throughout, freshly painted, recent architectural roof, and energy-efficient windows & doors. Minutes from the neighborhood swim club and charming Westover, with Italian Store, market, & restaurants. Located in one of Arlington's most desired school district: Yorktown High, Swanson Middle & McKinley Elementary. 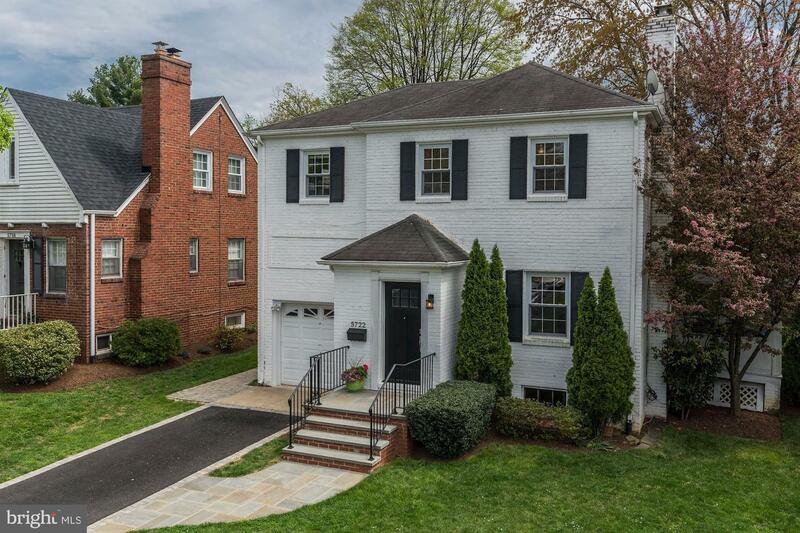 A home perfectly poised and positioned in the coveted community of Boulevard Manor, very close to Ashlawn Elementary School, Bluemont Park, Seven Corners, and the new Ballston Mall. This detached, single family home, with three bedrooms, three full baths is stylish and spacious, offering comfortable turn-key living. It boasts sun-filled rooms with warm, welcoming spaces to relax and come home to. This home has been remodeled, refreshed and well-maintained. This residence offers an excellent floor plan for ease of living in today's hectic times with busy family schedules. The lower level bedroom adjoining the family room is perfect for a nanny, in-law suite or the older teen needing a little extra space. Some of the many highlights of this home are the gleaming hardwood floors, which add warmth and timeless beauty. Replacement windows and doors throughout, newer roof and central systems.The extra large day-lit lower level family room with oversized tumbled travertine tile has french doors. Opening to the multi-level back yard patios and provides meandering paths through a backyard oasis. Extensive hardscaping and lush plantings give the feeling of a tranquil Zen garden for physical relaxing, mental recharging, and social entertaining. Beyond the back gate opens to the Arlington County grounds of the Old Reeves Farm and Bluemont Park. The uber-stylish kitchen is beautifully remodeled with granite countertops, stainless steel appliances, and bountiful cabinet space. The breakfast/sun-room and the dining room are adjacent to the kitchen. The master suite bathroom with a fantastic walk-in luxury shower, a separate jetted soaking tub, double vanity, and a spacious walk-in closet. The attic, lower level utility room, and outside shed allow for even more storage, with possible opportunities to expand. This home has an array of outdoor space from front to back, which adds to this home's undeniable appeal for outdoor living and enjoyment.The Boulevard Manor community provides easy access to the Washington &Old Dominion trail for running, biking, tennis courts, community pools, playgrounds, rose gardens, with other public, and private amenities. Making this home the ideal spot to live, relax, play and work. A sensational selection of shopping and dining options are near, the New Ballston Mall, Eden Center, Clarendon, Seven Corners, and the Willston Centre. Close by commuter routes offer ease of access to all of Arlington County, District of Columbia, Tysons and points beyond. Boulevard Manor is situated between Arlington Blvd. and Wilson Blvd. just about halfway between both the Ballston Metro and East Falls Church Metro. Please, while visiting, take time to enjoy all this home has to offer. Open House 2-4 p.m. Sunday April 28. No Home Owners Association and no monthly fees to pay when you live in this polished exceptional Clarendon town home treasure unlike any you have seen. 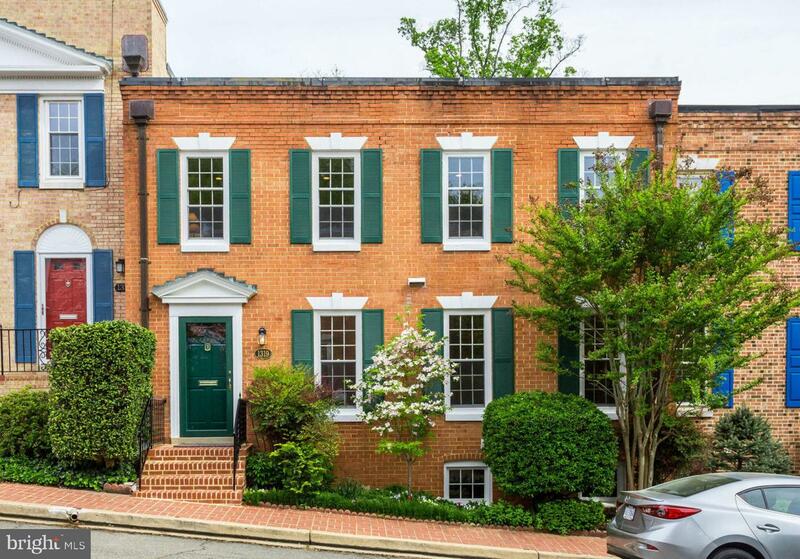 Pampered and upgraded by meticulous owners, this desirable floor plan is much wider than most townhouses and has more square footage than many single family homes; approximately 2,680 sq. ft of finished space plus generous unfinished space for easy storage. Four Bedrooms and two Full Baths on upper level. Main level Half Bath, 29x17 sq. ft. Living Room with wood-burning fireplace#1, attractive wall of bookshelves and versatile walk-in closet ideal for wine storage and other entertaining essentials. Separate Dining Room and appealing upgraded Kitchen with high end Wolf induction cook-top, GE Monogram wall oven and GE Profile microwave/conventional oven #2. Finished lower level has light/bright 29x16 Family Rm., wood burning fireplace#2, wet bar, Half Bath and exits to charming patio and private off street parking. Upgraded storm windows and 2015 roof with 20 year remaining warranty. 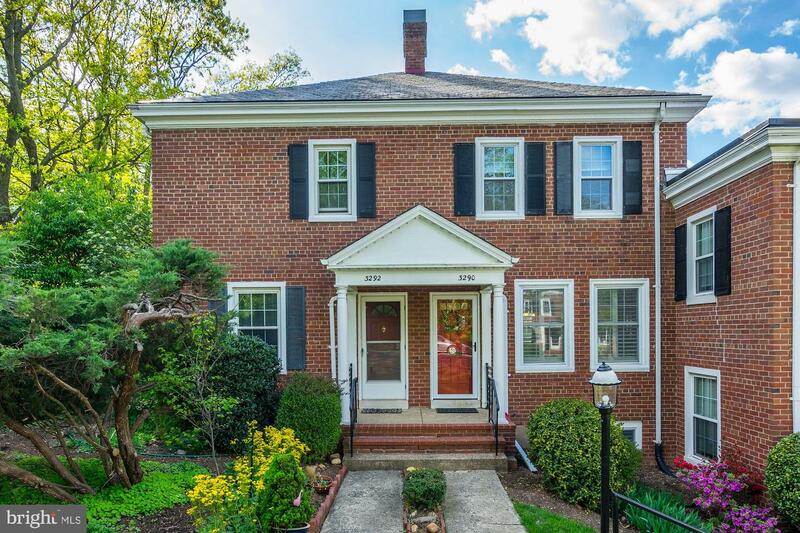 Easy walk to both Clarendon and Va. Square Metro stops, bike trails, playground, parks, Central Library, YMCA/Tennis Club, Giant, all of Clarendon's attractions, Washington-Lee H.S. (community pool). Two traffic lights to Key Bridge via nearby G. W. Parkway. Note: Intercom conveys "As Is".